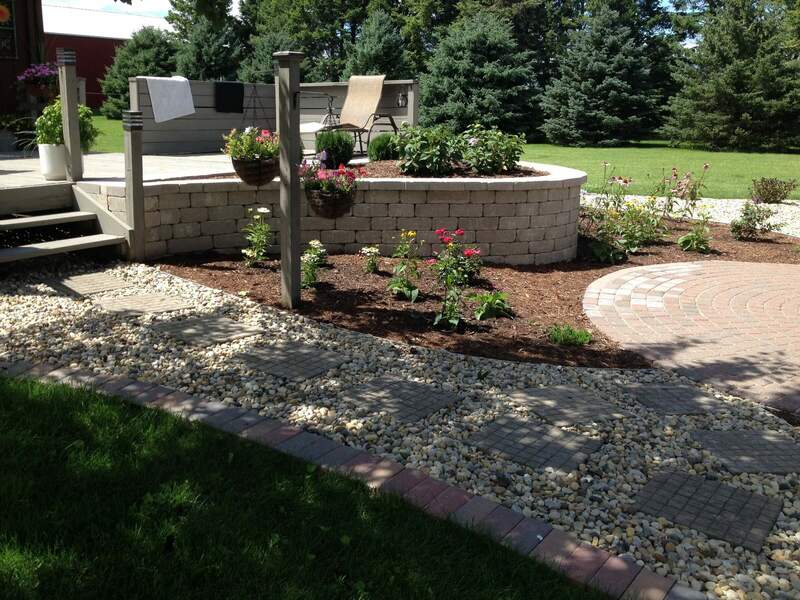 Have you always dreamed of a spectacular outdoor space to relax and rejuvenate after a hard day’s work? 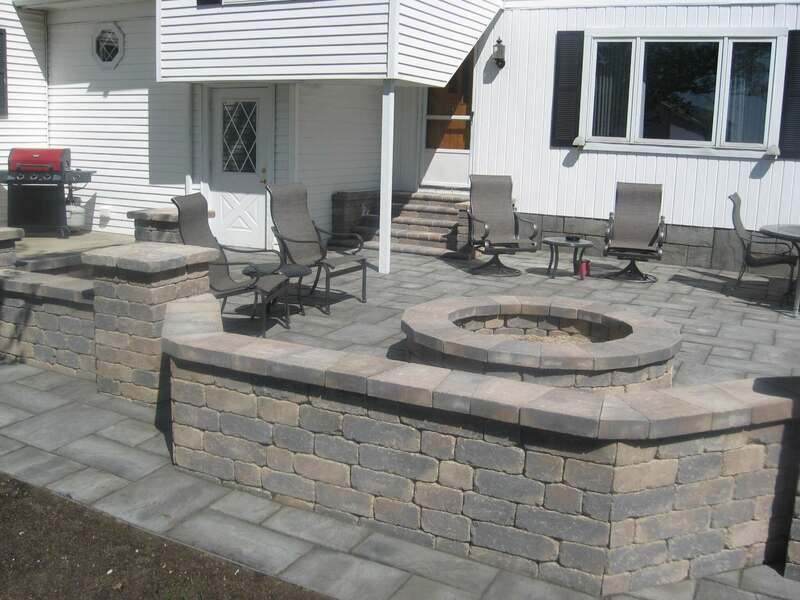 Do you want an amazing patio where you can host parties and get-togethers? 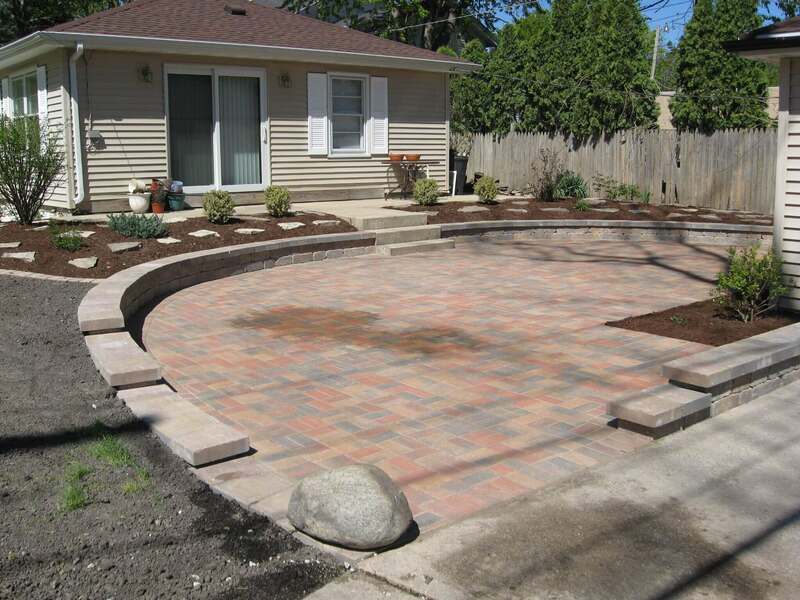 Perhaps you need shrubs to spruce up your dull yard. How about a tree to add beauty or value to your property and save on your energy bill? Pick an egg...Get a discount!!! The first 20 people in today can open an egg for a chance at 10-50% off any single item in their purchase. Potatoes and Onion Sets are ready to go!! When you look deeper into the tradition of Good Friday being a good day to plant your garden, the first thing you’ll notice is that the tradition varies widely depending on your region. And it seems it may have originated in Ireland. This is a large shrub or small multi stem tree. Grows to around 10' tall and 8' wide. Hello! Are they fragrant? How long do they bloom? We got ours from you last fall. With the brutal winter and getting acclimated to being newly planted, it is off to a slow start, lots of buds but no open flowers yet. Hoping next Spring will be better for blooming and look like this picture. They smell and look beautiful ! !